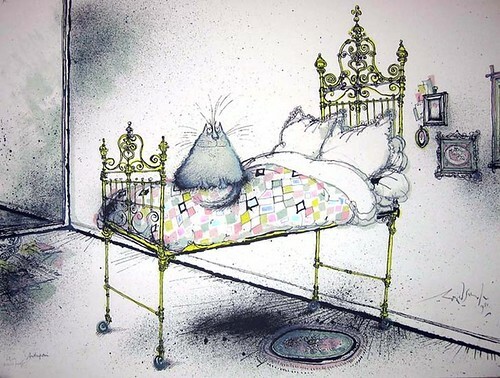 Yesterday it was announced the artist Ronald Searle had died at the age of 91. BBC news article. 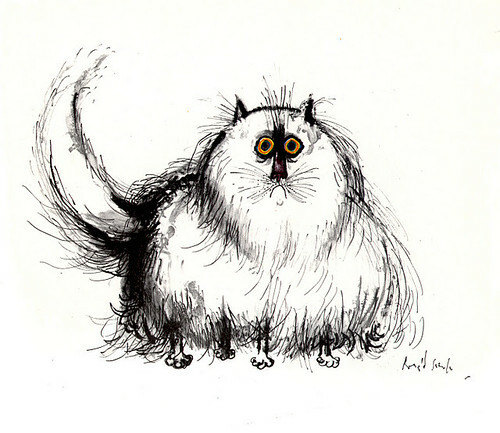 On all the different new programmes they talked of his St Trinians work but not of his awesome cat drawings. 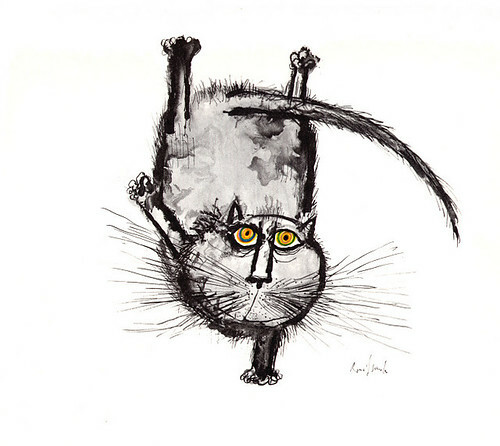 He has created many many cat books with his wonderful and humourous cat illustrations. 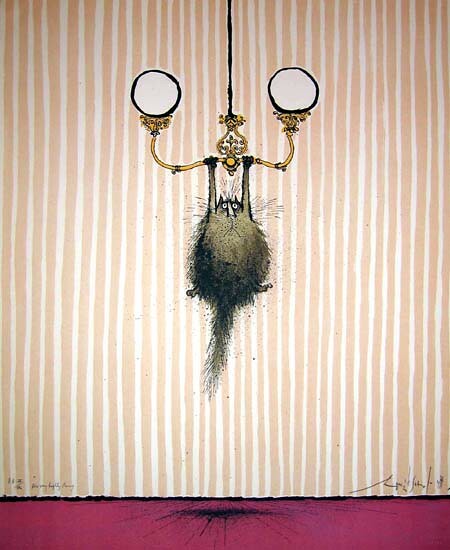 He was a fantastic artist and one that will be remembered.